Recipe: Crema de Peppermeister. | PEPPERMEISTER! This cool condiment has a refreshing crispness with a fiery finish. If you’re looking for a low fat and tasty topping for black beans, enchimales, or even pork tacos, you can end your search now. This is a head turner with the freshness of a ripe avocado, cilantro and serrano chile and the smoothness of yogurt and sour cream. The sweetness of the lime and agave gives this crema a great balance. Why yes, you may have a closeup of my fancy new salt & pepper holder. A fancy Christmas gift from my fancy wife. 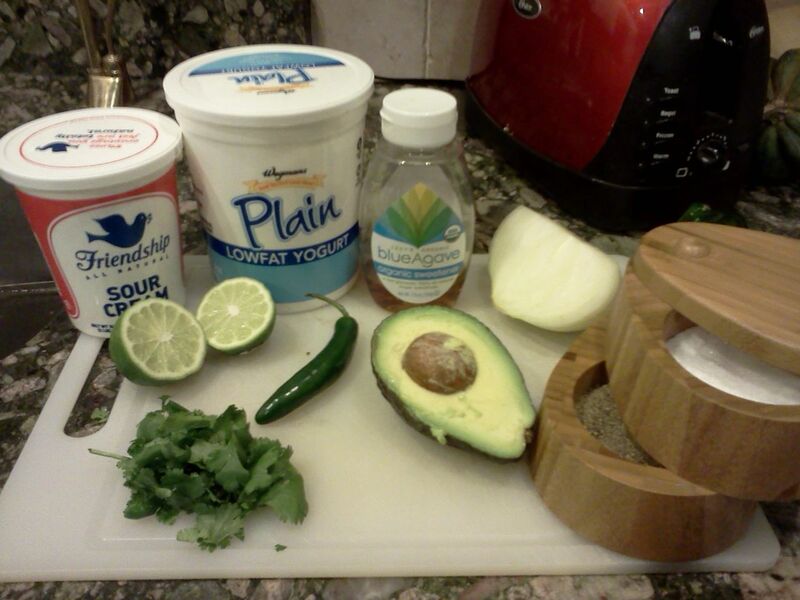 Roughly chop all ingredients and add to food processor. blend till smooth. Keep refrigerated in an air tight container for up to 1 week. Serve with anything from eggs, tacos, wings, salads, etc. Question: Who doesn’t want free pepper seeds???? Need more chile info? Check out this article about growing spicier peppers. Thanks Rodney! Did you receive your seeds? I’ve had it for a couple of weeks and I really enjoy it. 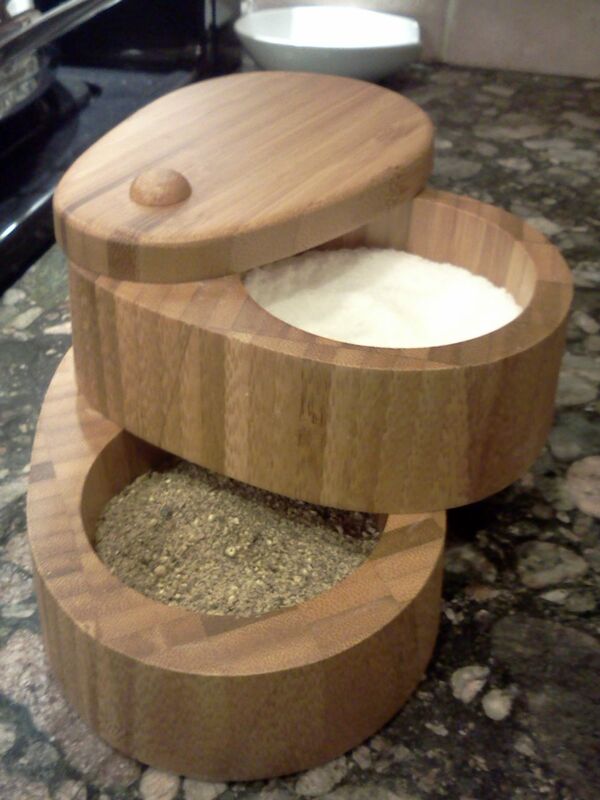 It’s solidly built with simple parts and nice deep channels to keep your most essential ingredients. When buying gifts for me, I remind my wife to ask herself: “Will this make the Peppermeister’s life better everyday?” This is a home run, because it looks cool, its really functional and it gets used and appreciated on a daily basis. Pingback: Peppermeister’s Sweet and Spicy Asian Wings « PEPPERMEISTER! I pity your avocodo-less lifestyle, but feel free to omit them if you’re a fan of doing things the wrong way. 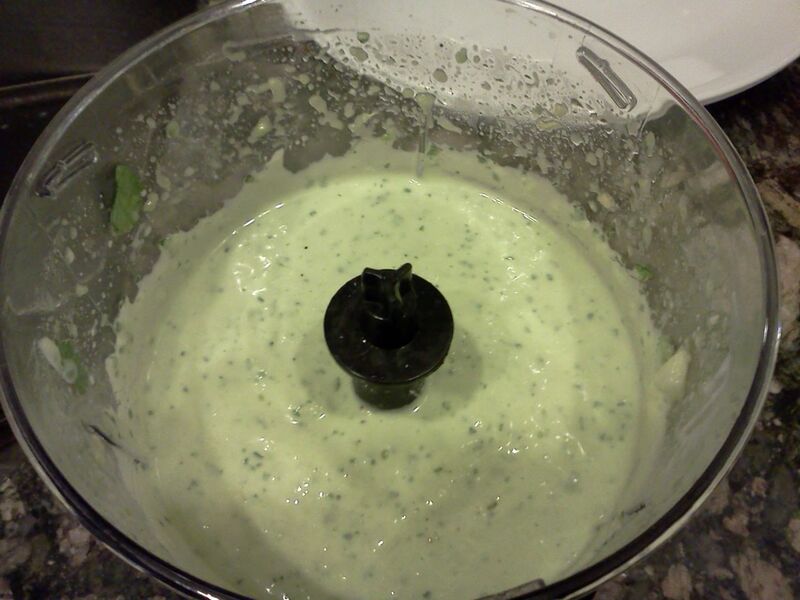 Combining cilantro and yogurt goes great with Mexican or Indian food. I always need to provide some respite from the tongue burning meals I’m known to whip up this time of year. Definitely would go great with your pepper-licious thighs. Get PEPPERMEISTER updates via Email! Space, the Final Fronti..... oh you know. Healthy, Happy and Hungry: All food, All the time!